A $700 million Queensland mining contract has been won by MACA Limited (ASX: MLD), to be undertaken over 10 years. The ‘life of mine’ contract regards Carabella Resources’ Bluff PCI coal project, near Bluff in Queensland’s Bowen Basin, which covers all open pit mining activities. PCI, otherwise known as Pulverised Coal Injection, is a fundamental product in the making of steel. The contract will see work begin by the end of 2018 with production expected to be in motion from early 2019. Activities in the contract include water management, drill and blast, load and haul, as well as planning and procurement. 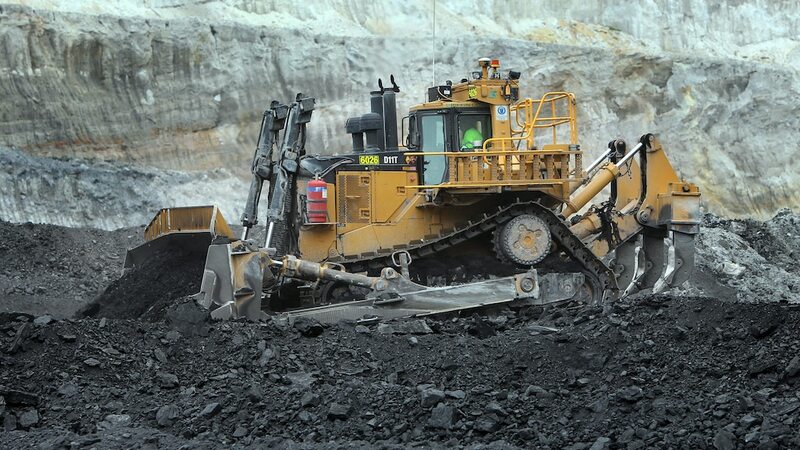 Mining and Civil Australia (MACA) is known for offering mine to mill solutions with a focus on using modern technology, equipment, and operational techniques. The company, who employ over 1300 people, currently has over a handful of projects across Australia and Brazil, with the majority of contracts based in Western Australia. “The project will broaden MACA’s commodity exposure and geographical footprint,” the company said in a statement. 12 million tonnes of PCI product, which is used in the manufacturing of steel, will reportedly be produced by the mine. The Bluff PCI project is owned by Carabella Resources, who were acquired by China Kingho Group a few years ago. China Kingo Group are one of Asia’s biggest coal miners and the largest private coal mining company in China. “The discovery of high quality PCI coal at Bluff is an exciting development for Carabella,” said Carabello MD, Anthony Quin. When Bluff first started operations in 2012 it was lauded for its potential to produce high quality PCI coal.